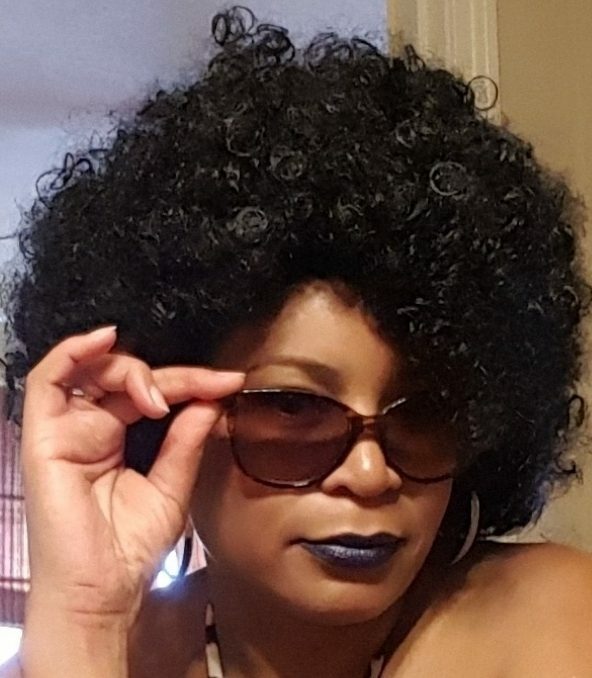 Olivia M. Dutton is the sassy, outspoken alter-ego of author Katrina Avant. Olivia takes you places Katrina would not dare to tread. And because of Olivia’s “walk on the wild side” persona, Katrina keeps her on a very short leash.